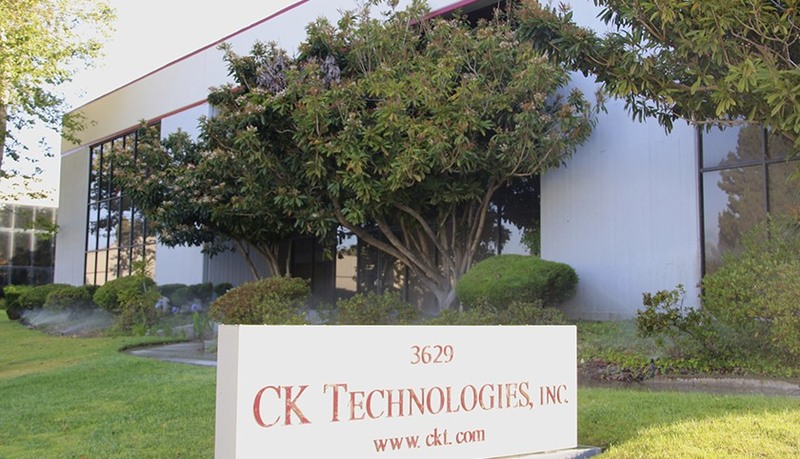 CK Technologies, Inc. (CKT) was founded in 1987 by a group of engineers with many years experience designing and manufacturing interconnection test systems for the aerospace, printed circuit board and telecom industries. For the past 31 years each member of the CKT staff has been committed to developing and producing the most innovative and technologically advanced test electronics, software and adaptation equipment for our served market. This continued dedication to product innovation, plus our striving for the highest product quality levels, has resulted in a satisfied customer list that is a who’s who of world-class domestic and international companies. Cable / harness testing systems for the aerospace industry. These systems cover the entire spectrum of wired assembly testing – from the harness shop to the completed assembly, such as an entire aircraft. Software applications for automating the test data generation and test support processes. CKT has the software to completely manage the test engineering effort. Innovative interface connector systems for more efficient and cost effective test system to unit-under-test adaptation methods. An example is the CKT MAC interface system. Test Adapter Cable Design and manufacturing. CKT builds adaptation tooling including custom mating connectors, backshells and strain reliefs where need. Test Engineering Services – From test system architecture definition to test supervision, CKT has the tools and experience to assist your company with cable/harness test engineering services both remotely and on-site. We hope that your interest level in the CKT products has been sufficiently raised by this brief overview of CKT and that you will take the time to explore this website in detail. However, most important is that you contact us directly with questions, requests for information, or to arrange a face-to-face meeting and presentation.